Jewelove, the Authentic Source for Platinum Jewelry, is a fine jeweler in Jaipur showcasing Platinum, Kundan Meena, Diamond Solitaires & Fine Diamond Precious Colorstone jewelry that set hearts on fire! 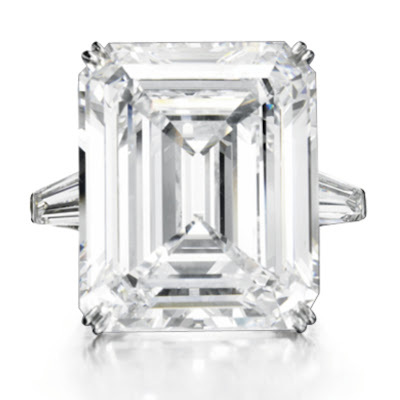 Golconda Diamonds, a name renowned worldwide in jewelry community & revered by high-end jewelers around the World. 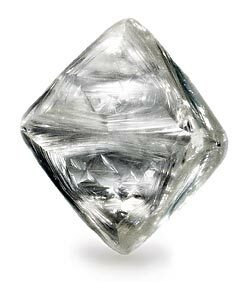 Golconda Mine in India produced some of the finest diamonds, including the famous 31.06-carats Flawless Wittelsbach-Graff Diamond, Dresden White Diamond, & the world's largest green diamond, Dresden Green Diamond. Its been well over a century since diamond mining stopped in the Golconda & Kollur mines & really a very long time since when India used to be the only source of diamonds in the World. But, now diamonds mining has restarted in India. Angelina Jolie's Engagement Ring designed by Brad Pitt! Angelina Jolie wearing her engagement Ring, designed by Brad Pitt! 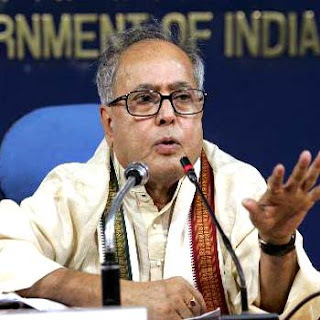 Pranab Mukherjee - Finance Minister of India addresses Jewelers' issues. 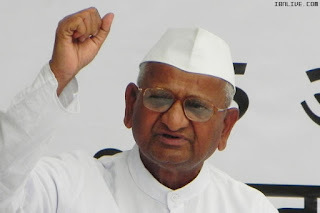 Anna Hazare has come out in support of the jewelers Protest. Copyright 2011 Jewelove - All Rights Reserved. All content on the blog is the author's personal opinion. Pt is a registered trademark of Platinum Guild India & Platinum Guild International & has been used with their permission. 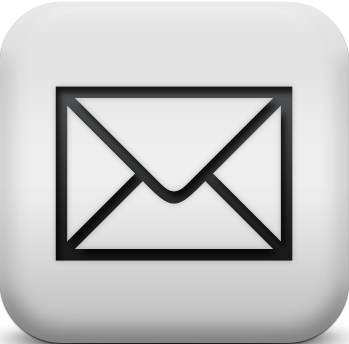 Jewelove is a Platinum retailer authorized by the Platinum Guild International. Designed by Web2feel.com | Bloggerized by Lasantha - Premiumbloggertemplates.com | Affordable HTML Templates from Herotemplates.com.